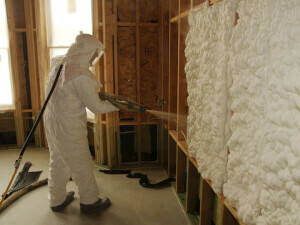 Discover the major advantages of reflective insulation and learn about the material and labor charges commonly involved in this installation project. 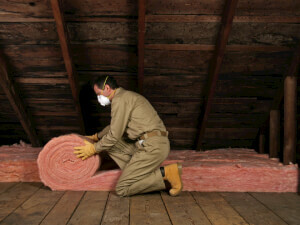 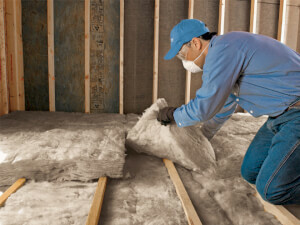 Get all the details on blown-in insulation, common material options, pricing factors and average expenses. 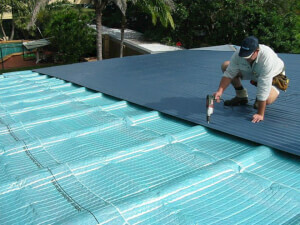 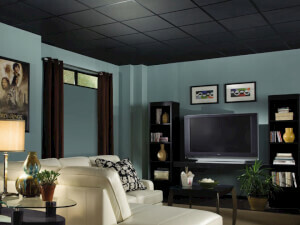 You can also request a free local estimate. 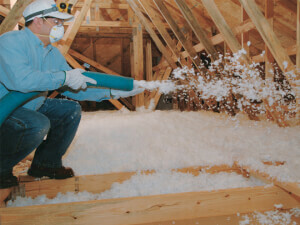 Spray foam insulation is the best way to insulate your home for all seasons, and you will increase your energy savings while reducing your monthly bills.